We are located on the east bench of the beautiful Wasatch Mountains in the Uintah Highlands, Northern Utah. It feels like it's out in the country, but it's close to the city. 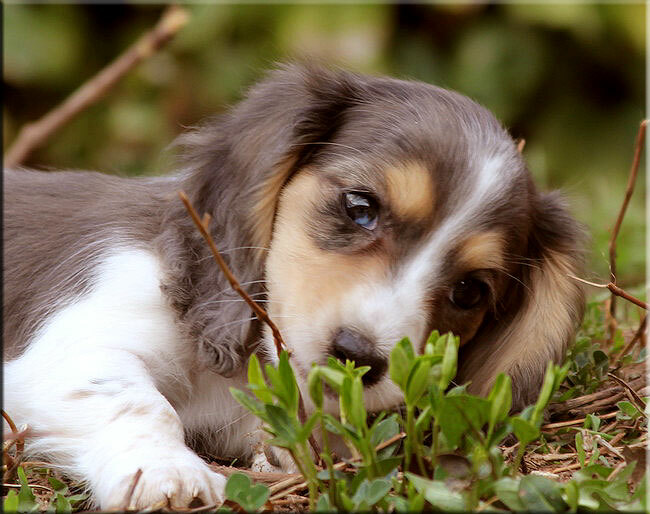 We love raising our Doxies and many other critters in the fresh mountain air. Use the menu on the left to find information and pictures of our critters. Thanks for stopping by. We hope you enjoy your stay. If you don't find what you are looking for, please give us a shout.